One of most popular European poker festivals i.e. 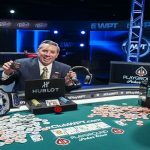 world poker tour’s National Brussels will kick start from February 21 and will conclude on February 26. 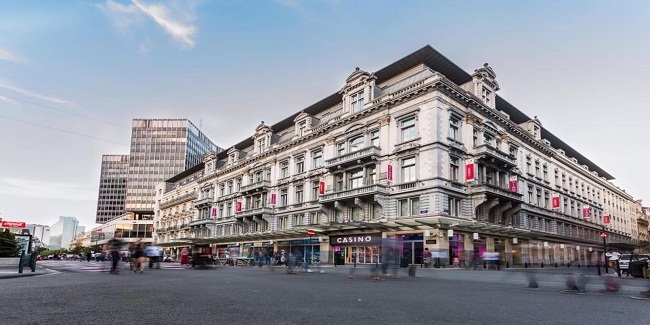 The tournament will be played at Grand Casino Brussels. 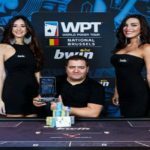 Main event of this year’s WPT National Brussels will be of a €1,100 buy-in No Limit Hold’em, and it will take place from 23-26. 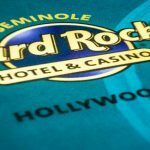 The main event of the tournament will have three starting day including a fast chance on Day 1 C of the festival. Only one entry is allowed for every player; however a player can make himself through to the game using “Fast Chance” at Day 1 C for the same format. Main features of this year’s world poker tour national Brussels would be €2,200 buy-in High Roller and that would start on Feb. 22-23. 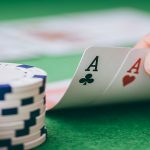 Other key events of the festival are €200 buy-in H.O.R.S.E. 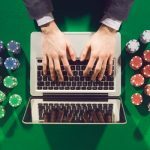 Classic on Feb. 23, €300 Omaha Deepstack, and €400 buy-in Viage Poker Cup which would take place from February 25 and will conclude n February 26. 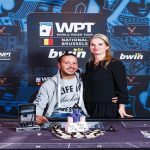 Last WPT national Brussels main event took place in October 2016 for a buy in of amount €750. That event received 315 entries from players of across the European countries and of United Kingdom. Paul Gresel was the winner of that main event i.e. WPT national Brussels. 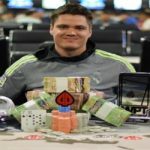 The dutchman pocketed an amount of €45,000 as first prize. 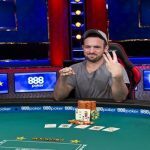 Gresel also did great at world poker tour Amsterdam in May 2016, and topped €1,500 buy-inBig Stack event for an amount €69,020. 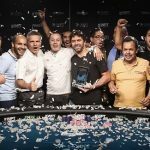 The festival will take place at Europe’s best poker place, which features 39 table games in it and provides best of the facilities to player participating in the series. 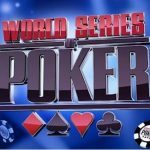 Many UK poker players participate in this event. The event also attracts players from around the world including Canada and European Union countries. Check this out, if you are interested.